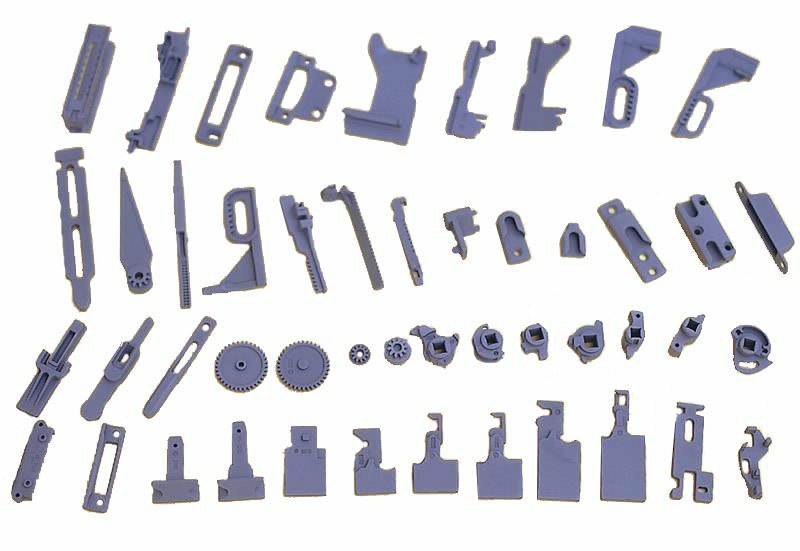 Lock parts or lockset parts are the typical small investment castings. ANYE has enough experiences of producing lock parts. It has been the best lost wax casting manufacturer in China to produce lockset parts. ANYE can produce all types of lockset parts according to client’s requirements.